They brought paint nite, into our office tonight. What a blast! Love painting in groups. If you are interested in checking out the other paintings. Check this out. The password is gecpaintnite. 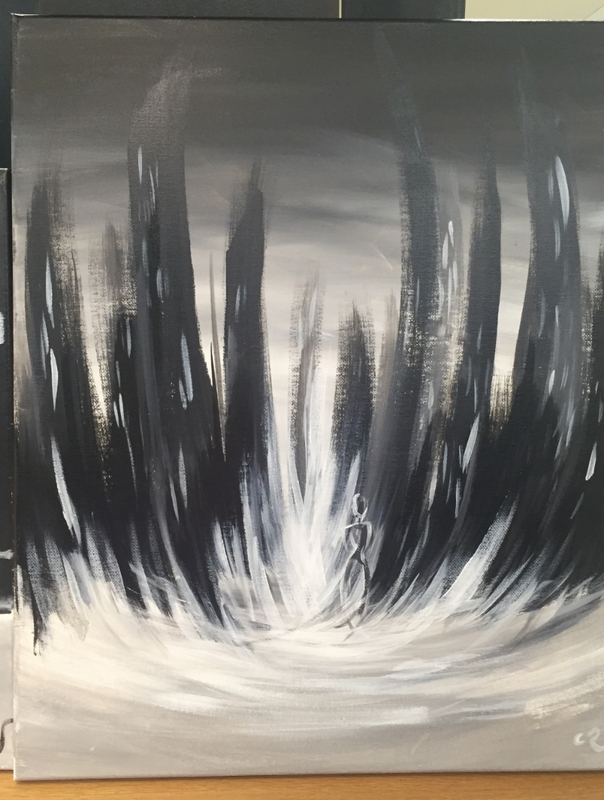 My interpretation of the City Noir scene @ paint nite.